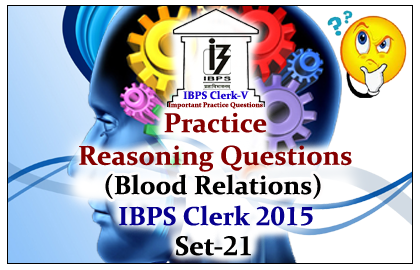 Directions(1-5): Read the following statements carefully and answer the questions given below. 1). 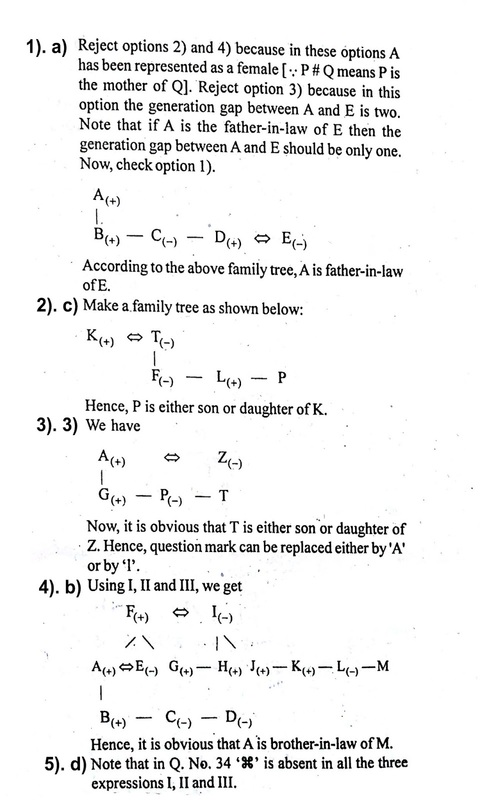 Which of the following means A is the father-in-law of E? 3). In the following expression A is the husband of Z, then which of the given symbol will replace the question mark(?) ? 4). Look at the three expressions, I, II and III carefully. 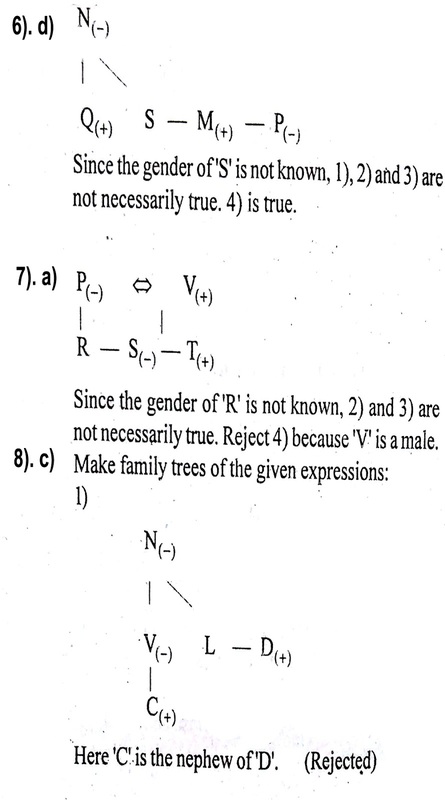 According to these expressions, how is A related to M? 5). To answer the questions given above which of the following symbols is / are redundant? 6). Which of the following can be a correct conclusion drawn from the expression ‘Q£N@SⒸM=P’ ? 7). 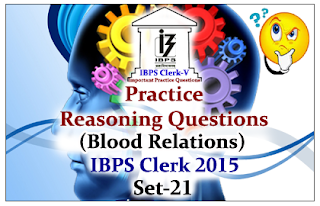 What does the expression ‘P@R=SⒸT£V mean ? 8). Which of the following indicates that ‘C is the paternal uncle of D’ ? 9). Which of the following indicates that ‘Q is the daughter of N’ ? 10). Which of the following can be the correct conclusion drawn from the expression ‘L=M#NⒸP✮Q’ ?